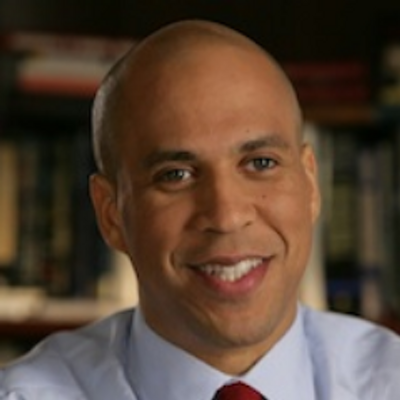 I have to admit that I hadn’t heard of Cory Booker before I read the Mashable article about him, but it is nice to find out about a politician that has some winning qualities who is doing something that you can get behind. Sure, it isn’t some massive campaign or movement that he is spearheading, but it is something that is an issue I know I bump up against, and I can only assume others do too: dealing with people who have bad manners. You really don’t have to look too far to find a troll – in fact you are incredibly lucky if you manage to ever avoid them in your browsing experience, and public figures are more likely than most to draw fire. Every other week you read about some celebrity faux pas when it comes to social media, and it is usually from some unconsidered statement or response that they have chosen to share. It is no wonder that for the sake of their PR and their career that they often farm out the managing of their public social media pages to people who specialize in that area. 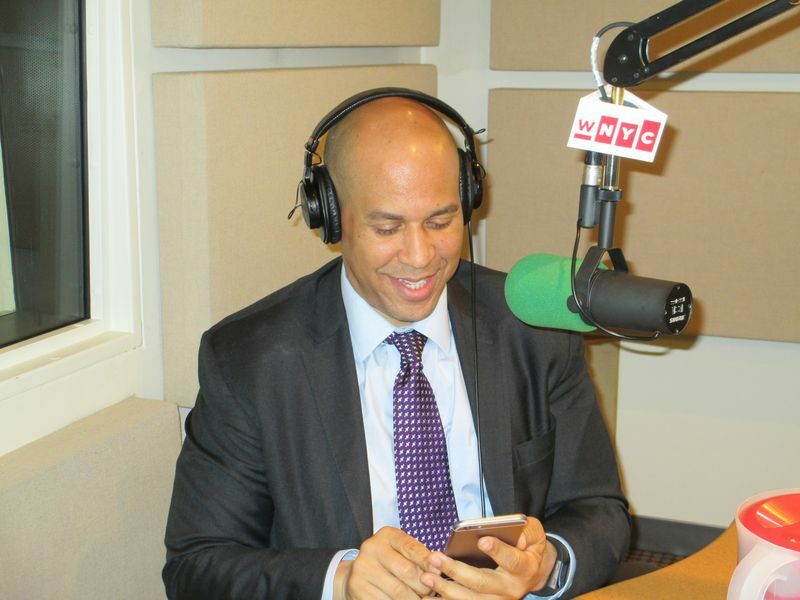 Booker summed up his whole philosophy in one tweet, where he said “Be kind to unkind people, they need it the most.” He has 1.5 Million followers, and his proactive use of Twitter as a tool in the past has drawn a lot of positive attention – as Mayor of Newark he used to use it to find and help residents who struggled to clear snow from their properties. But if everyone took this lesson to heart and just practiced good manners and positivity in response to whatever came their way the whole internet would be a much better environment. This is all I know of him, but it is something that makes me want to find out more; it really communicates good things about him. Taking the time to craft a response, and to be positive in that response, even when you are being hated on – that is something that more people could benefit from, instead of just feeding into the conflict.